CT-ART4.0 This excellent tactics course has been voted more than once by the chess experts as the best chess training program. This course includes 2,200 basic exercises and 1,800 auxiliary exercises altogether. The course includes about 1200 tactical exercises classified according to topics (20 methods) and difficulty. on the King, Weak squares, Pawn structure, Open files and diagonals and other themes. 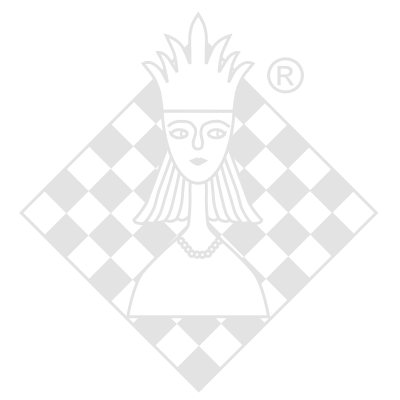 Chess Endgame Training includes more than 2450 endgame exercises, classified according to 500 endgame themes.